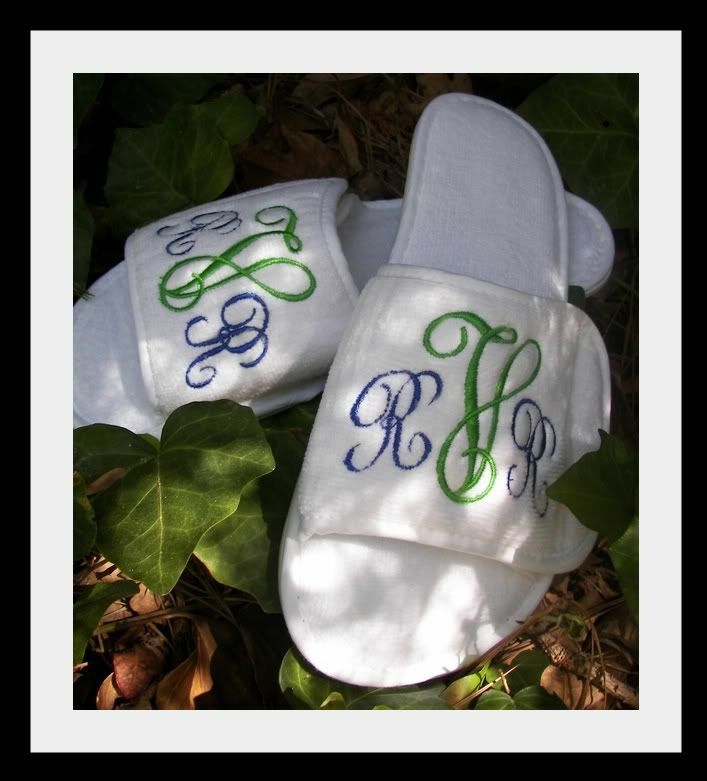 or for the Holidays.. Personalized gifts are always fun to give! 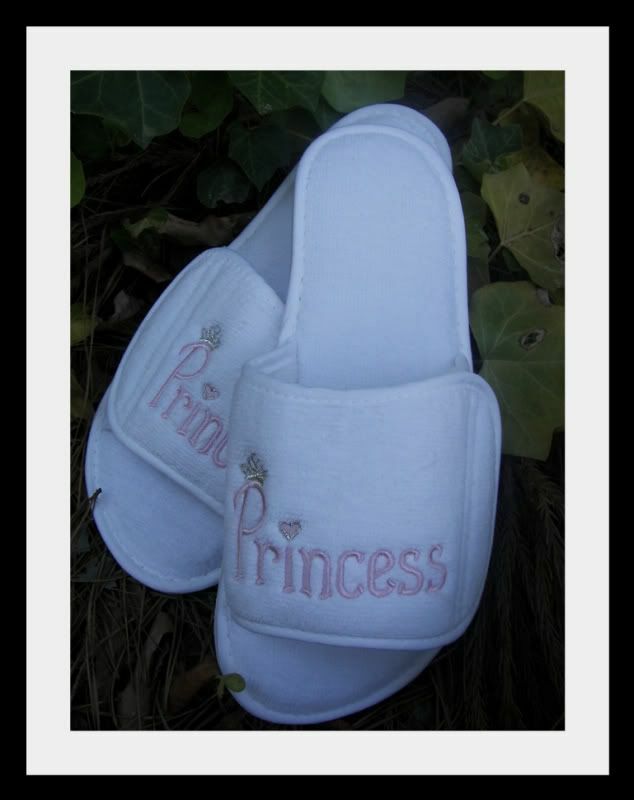 We think these stand out from the rest--made of terry velour. White 100% Cotton Waffle Weave with a side Velcro closure for an adjustable fit. With these you will be the envy of everyone at the spa! Click Here To View A Few Of Our Fonts & Ideas for Monograms! 100's of Thread Colors and styles to choose from! for orders of 5 or more please inquire for details.